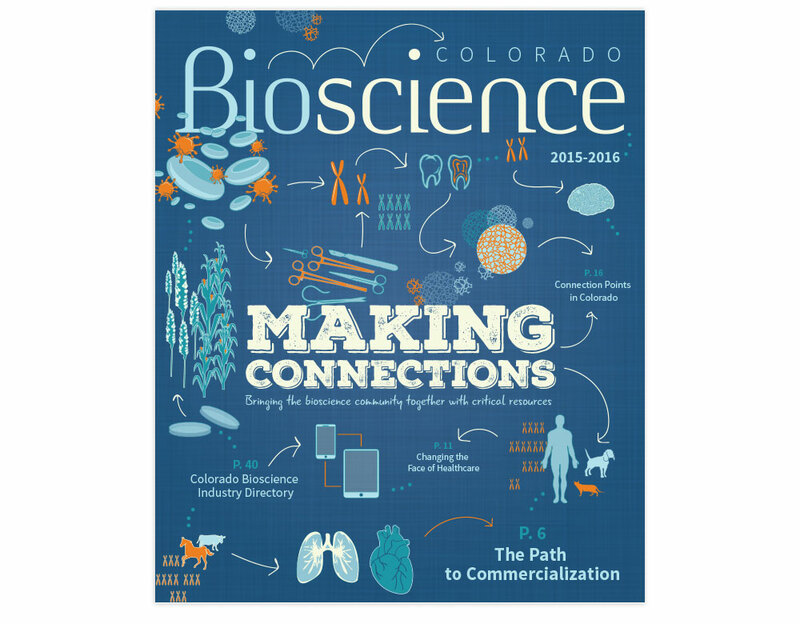 CBSA is a nonprofit membership organization that supports the regional bioscience community through advocacy, resources and advancement of opportunities for collaboration. 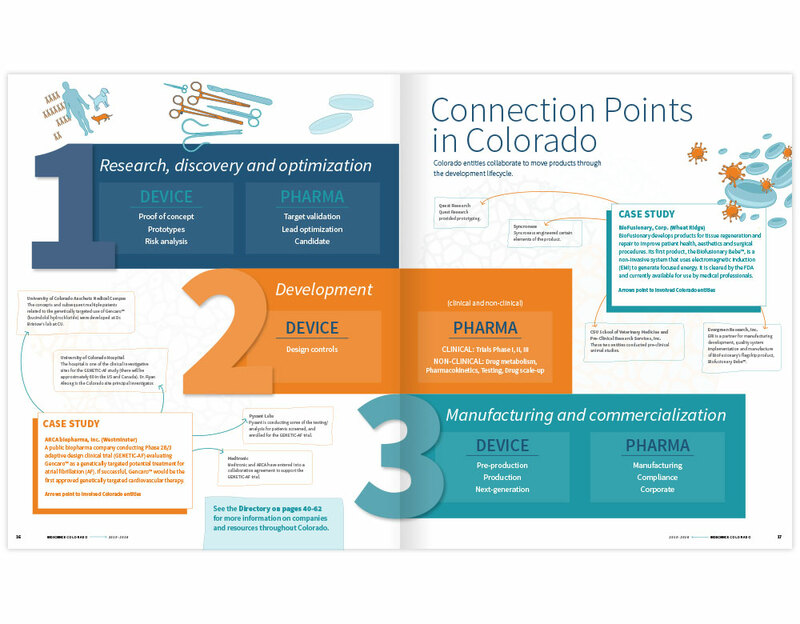 Through its magazine, CBSA seeks to demonstrate Colorado’s bioscience resources, expertise, competitive industry and overall impact on the state’s economy. 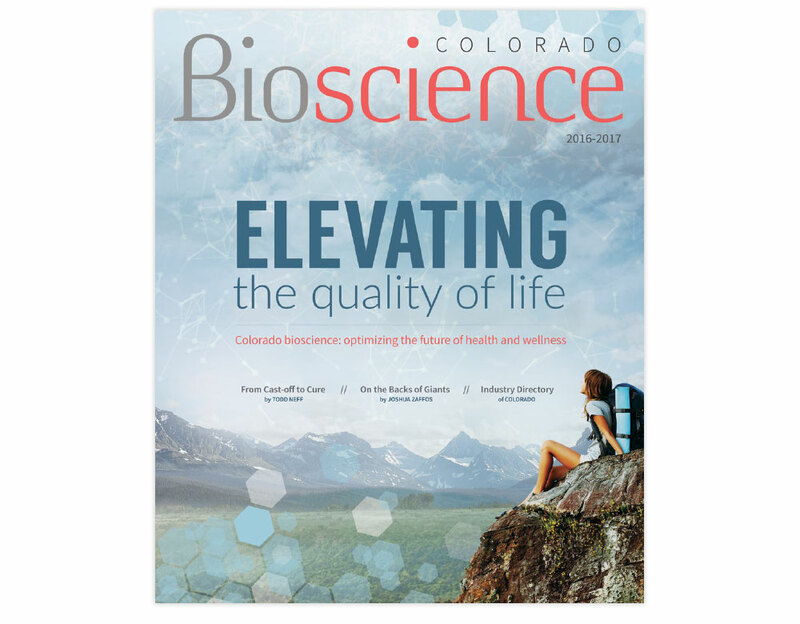 CBSA targets its members, key non-members, legislators and bioscience companies in the national market for distribution. 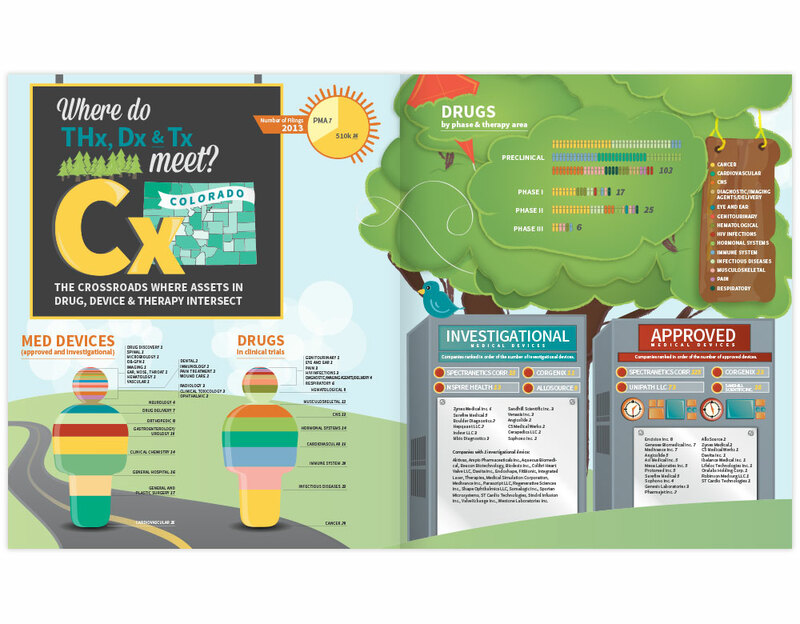 Since 2014, TBG assists CBSA with the initial concept for the magazine and designs the entire publication. 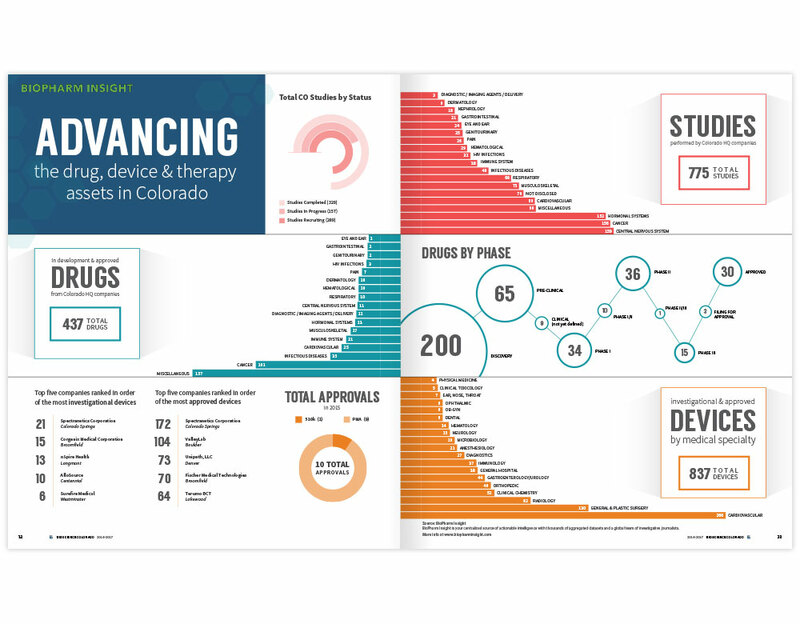 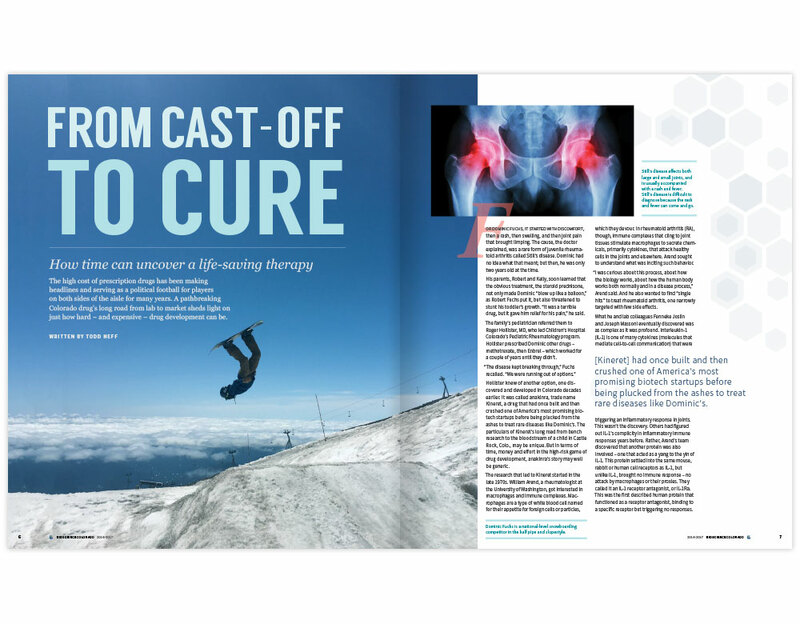 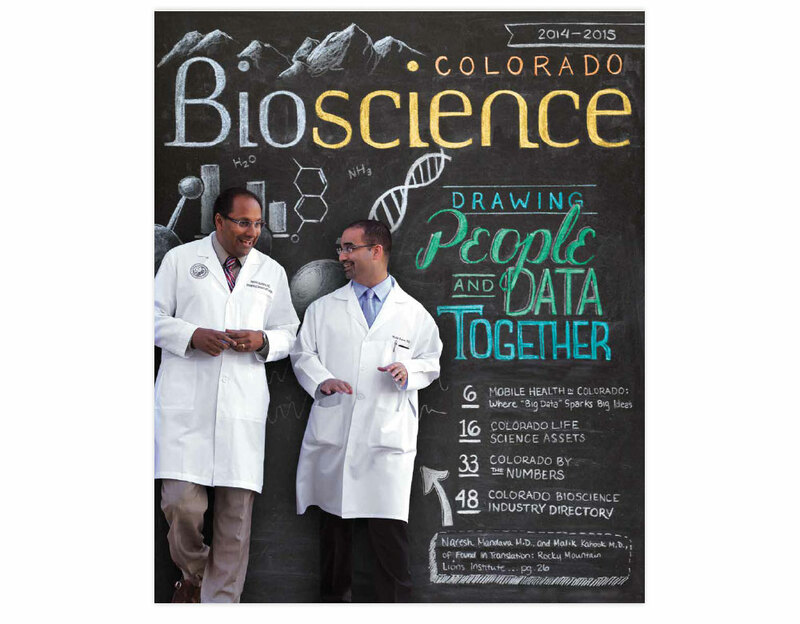 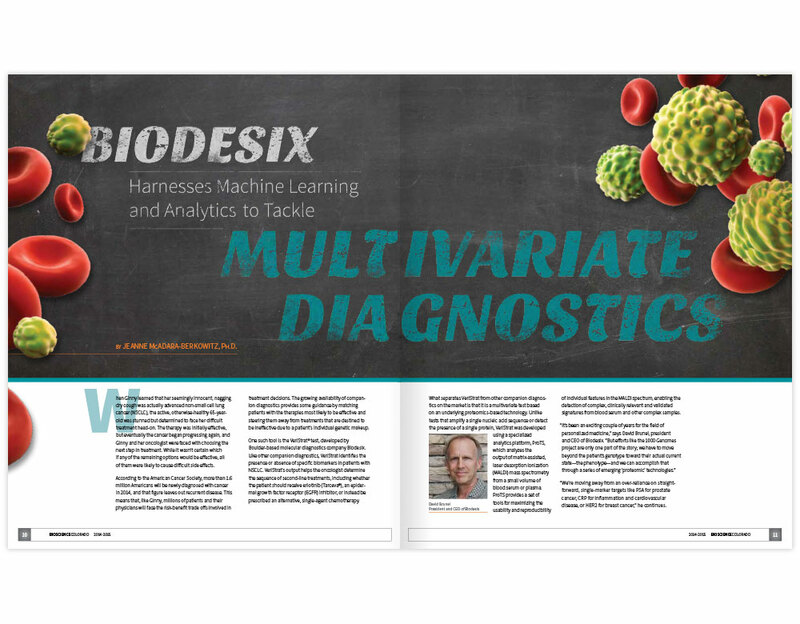 TBG redesigned the Colorado BioScience magazine in 2014 and has been designing the magazine every year since. 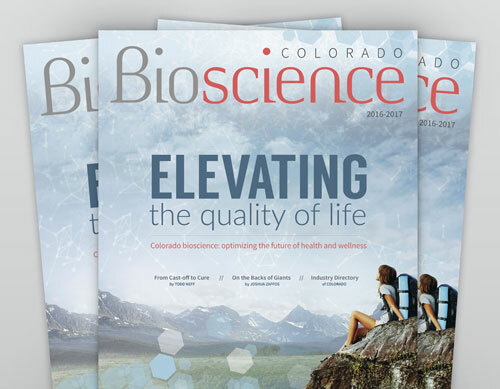 CBSA has gotten numerous amounts of positive feedback in reference to the magazine, and in 2016 TBG was awarded a Gold Key award from the Colorado Business Marketing Association for the magazine’s design.